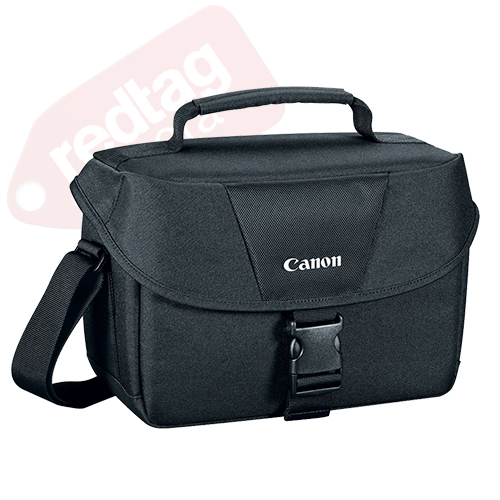 The Canon EOS 100ES DSLR Shoulder Bag, was designed with enough room to hold one camera body with up to two lenses and a flash, as well as an assortment of film or memory cards, batteries, and other necessities for photographers. This case is a great bag for the traveling photographer. Practical and attractive, it is a great way to protect your equipment from moisture and dust as well as the wear and tear that results from excessive handling.